I wanted to have a logo on my objects. 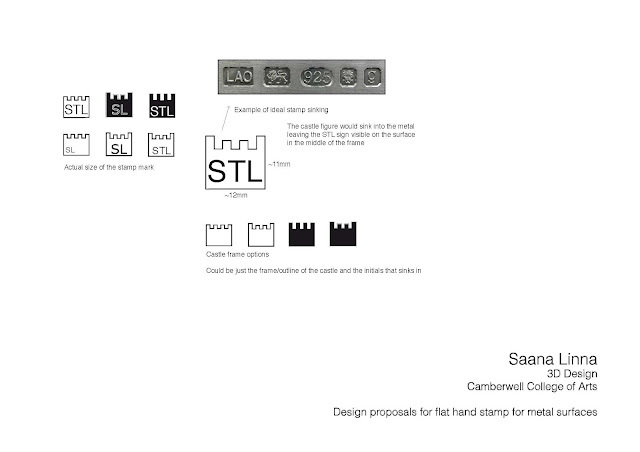 I looked into metal stamps, and found M. Shaw Engraving ltd. from Sheffield. They custom make stamps. 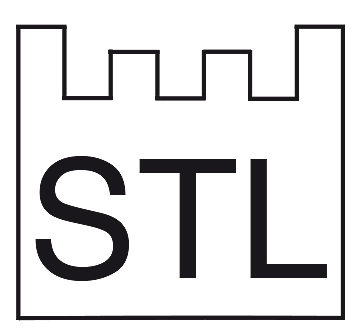 I designed a very simple logo, a castle (my surname Linna means castle in Finnish) that has my initials inside. The size of the stamp is 12mm. 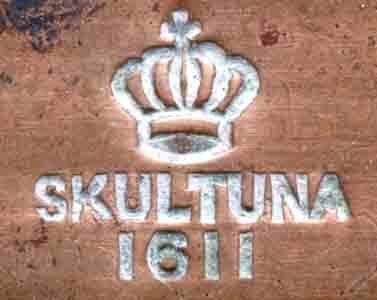 Inspirational logo from Swedish Skultuna. The proposal for the stamp I sent to the lovely craftsman.